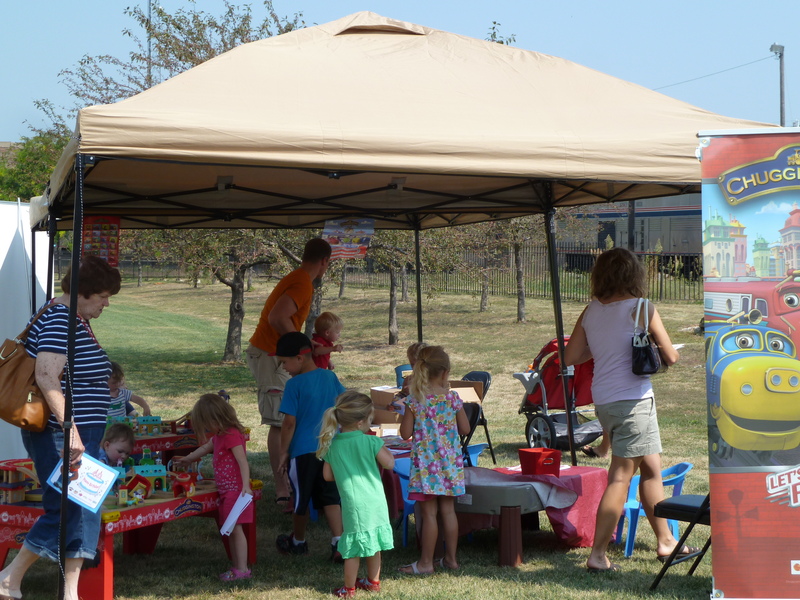 Dunsmuir Railroad Days is almost here! 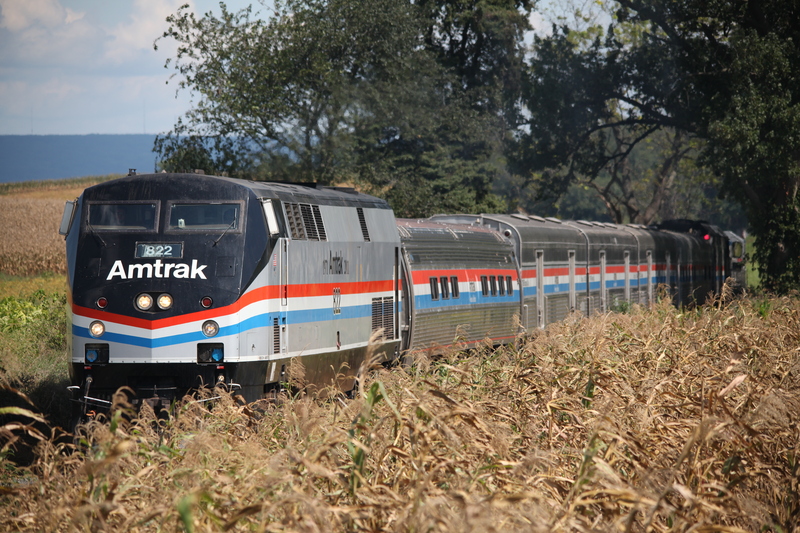 The Society is sponsoring the Amtrak Exhibit Train on June 13th from 10 a.m. to 4 p.m. at the Dunsmuir Amtrak Depot! The train is just one of the many features of this year’s RR Days in Dunsmuir. 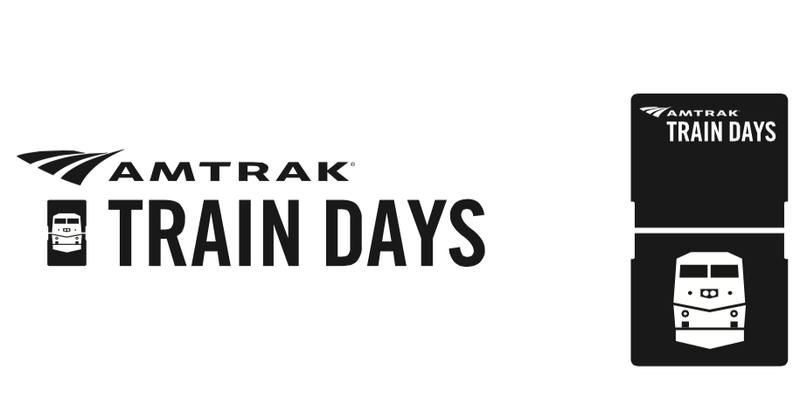 This year, Amtrak is expanding its train celebration to better support all communities and evolve it into a traveling, community-centric experience under the new name of Amtrak Train Days. 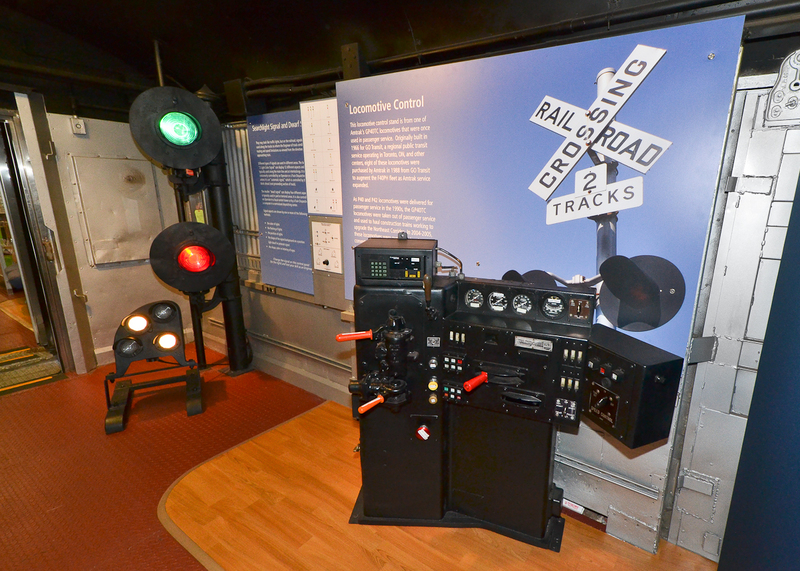 Folks can climb aboard the exhibit train on June 13th 10:00 AM – 4:00 PM for a FREE self-guided tour through Amtrak’s past, present and future. 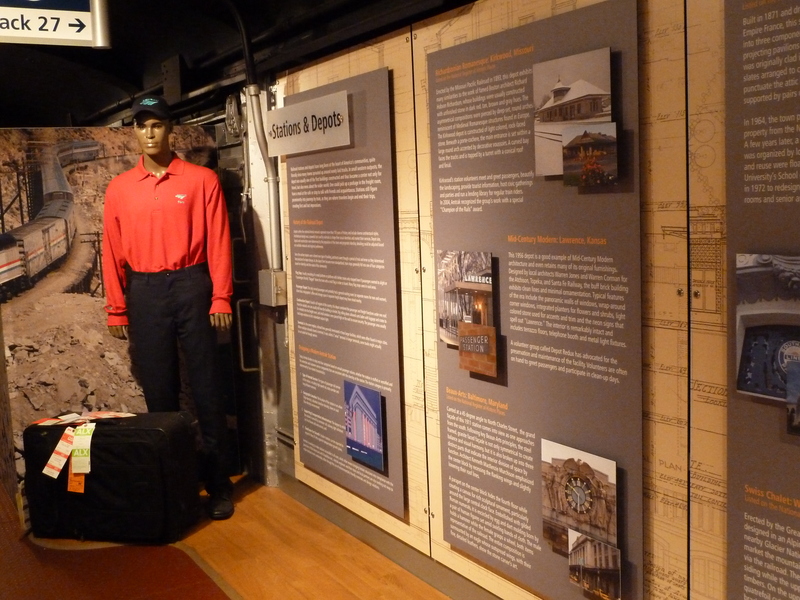 Displays include vintage advertising, past menus and dinnerware, photographs and items from Amtrak’s creation in 1971 to a model of today’s modern sleeping accommodations. 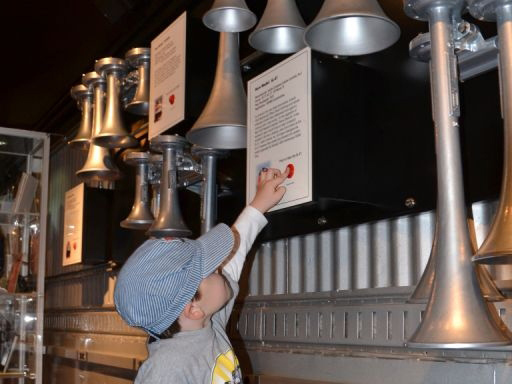 Interactive displays include railroad horns, workable signals and an Amtrak locomotive control stand. 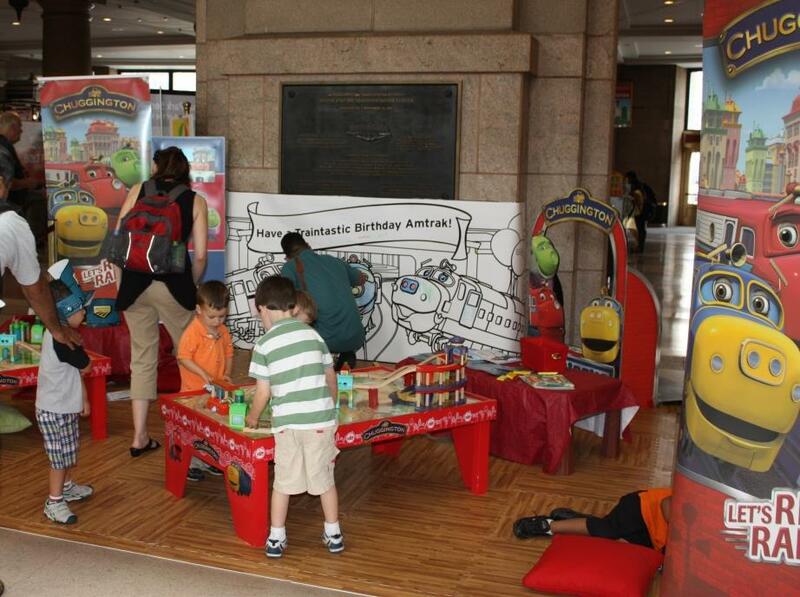 Young rail fans can stop off at the Chuggington Kids Depot featuring a toy train and coloring tables. 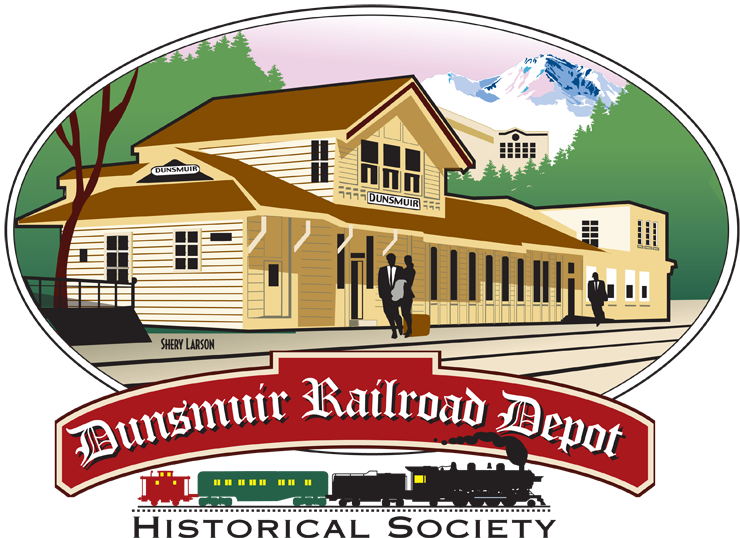 The Dunsmuir Museum and its Railroad Display Room adjacent to the Amtrak Depot will be open during Railroad Days. And check out the giant #1727 Locomotive mural! Next Depot Prize Drawing Tomorrow!